Keweenaw Nordic regularly seeks grants for capital equipment purchases and special projects which cannot be reasonably budgeted for. Over the past several years, we’ve received many generous award. Thanks goes out to each of these organizations! 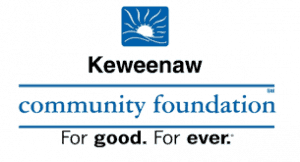 This new fund established at Keweenaw Community Foundation awarded $6,000 for improvements to The New River Trail, to allow for earlier and later grooming. KNSC will match this grant with $3,000 of its own funds, to maximize the benefit of this gift. Our plan is to hire a contractor in the summer of 2018 to level and smooth the trail surface, and assist with digging trenches for culverts. This investment on mostly City owned land will provide at least a small percentage of trail that can be groomed earlier for winter recreation. 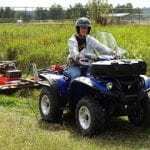 Kodiak ATV and track pods (2017) – $1,690 from the U.P. 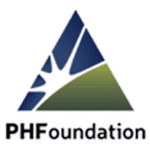 Sustainable Forest & Wildlife Fund at the Community Foundation Of the U.P. $1,000 – U.P. Sustainable Forest & Wildlife Fund at the Community Foundation Of the U.P. $1,500 – U.P. 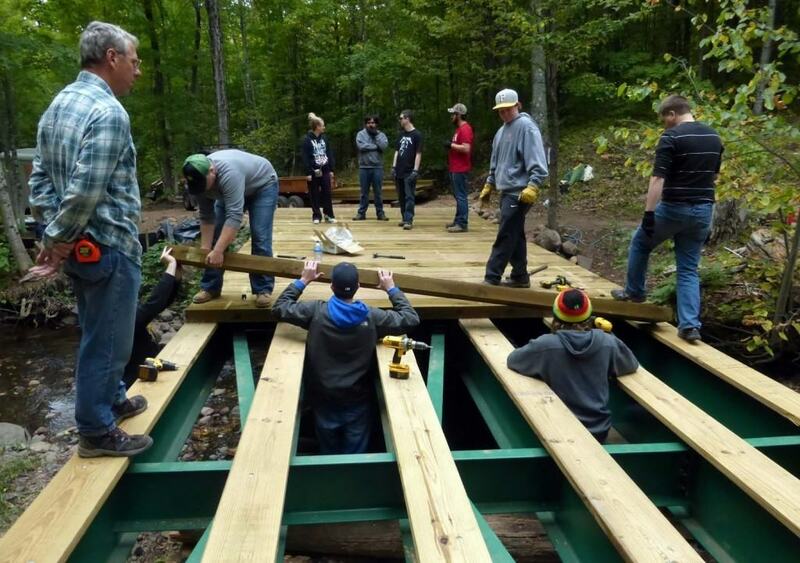 Sustainable Forest & Wildlife Fund at the Community Foundation Of the U.P. KNSC could not continue to offer maintained, groomed trails for our community without the extra support from organizations such as these.